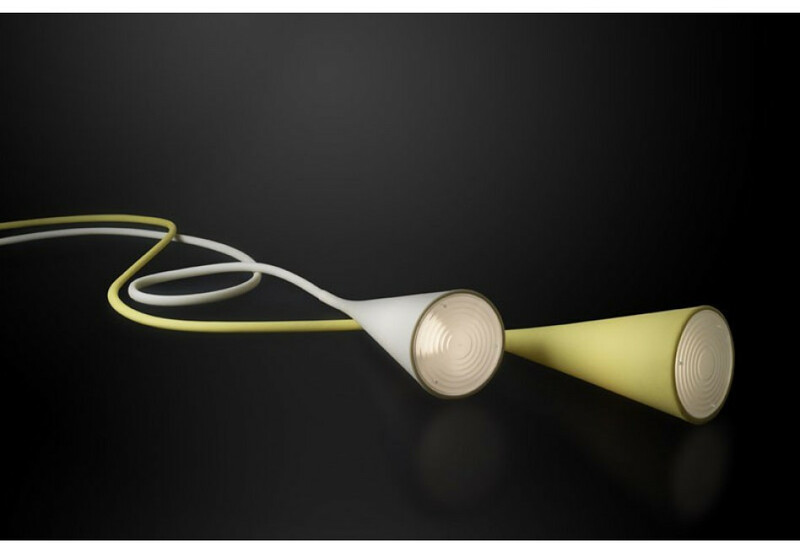 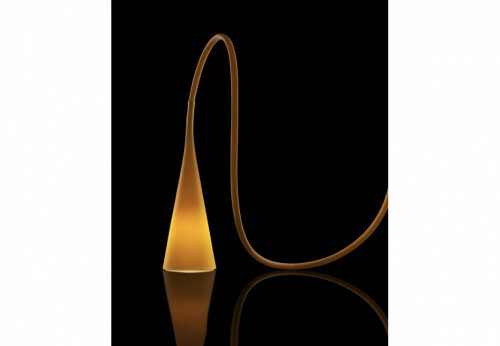 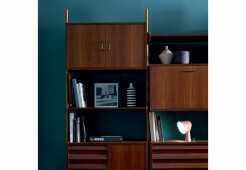 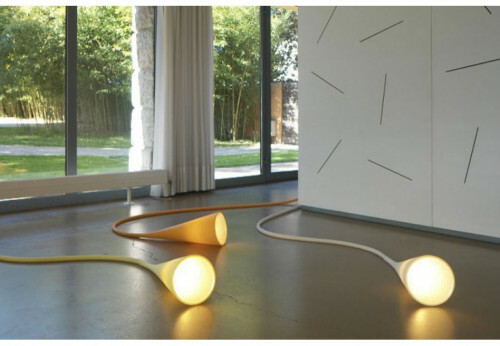 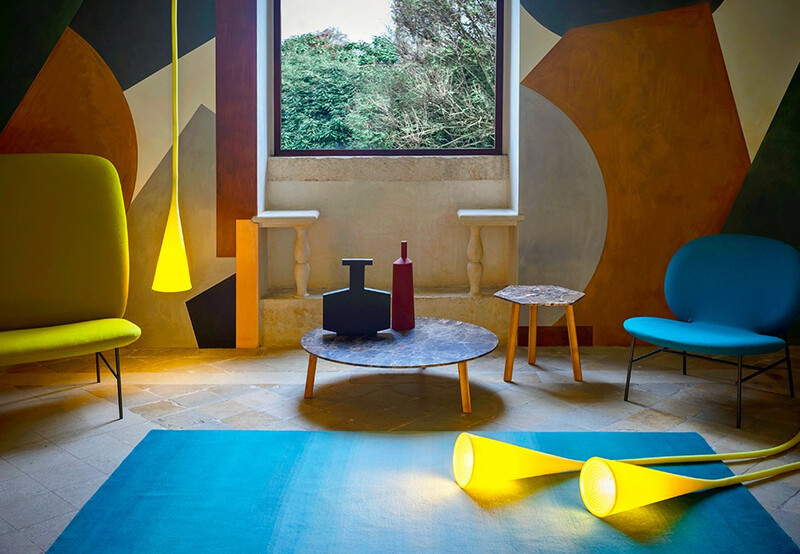 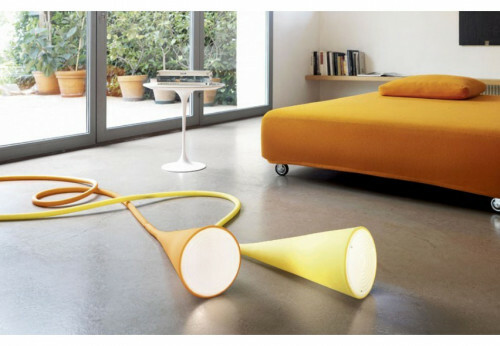 The Foscarini Uto consists of a long tube. 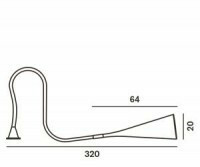 This has a trumpet-shaped thickening at the end. 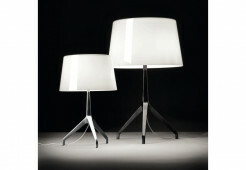 The Foscarini Uto is a fresh and lively sounding pendant and floor lamp. 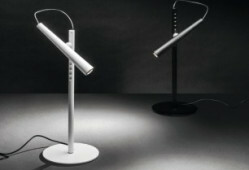 The illuminant sits in the lamp head, on which the Uto can be placed or the lamp head can be placed on the floor. 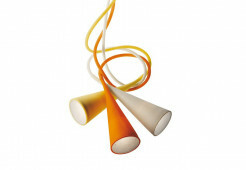 You can put the Uto hanging as pendant light from any point. 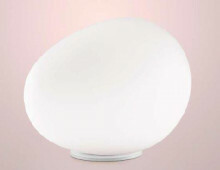 The on / off switch is located at the transition from tube to lamp head. 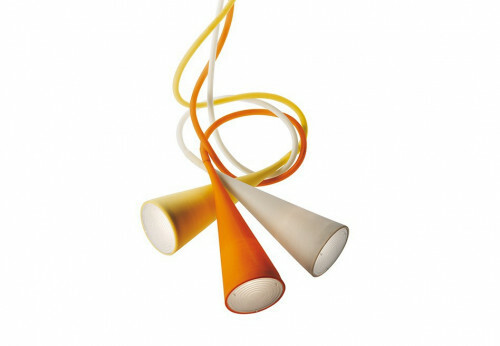 The supply line to the lamp head of Foscarini Uto is made of flexible silicone rubber and provides with its length of 320 cm many design options. 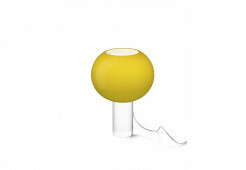 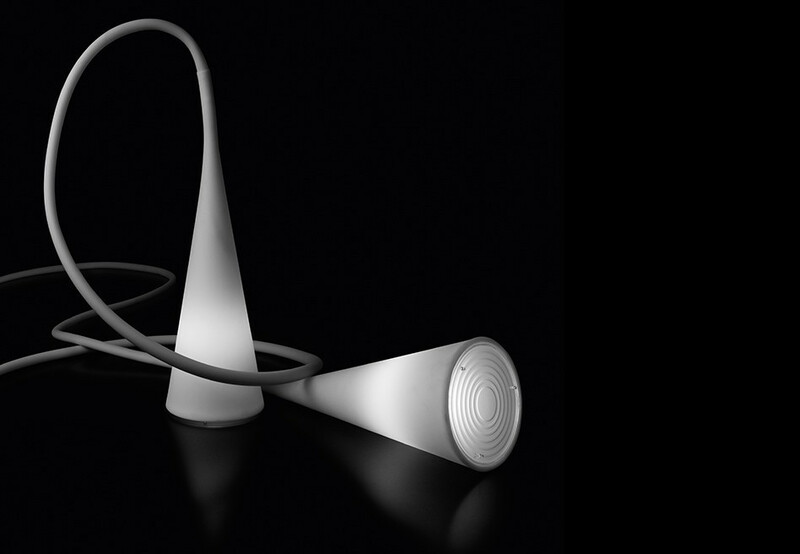 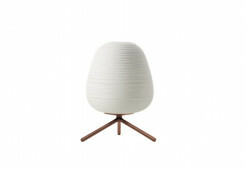 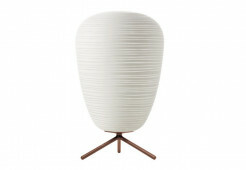 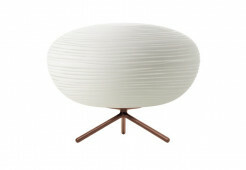 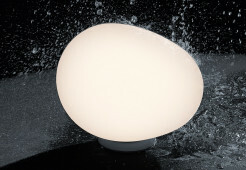 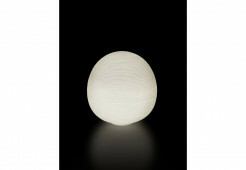 The Foscarini Uto is IP44 certified and thus can also be used outdoors.